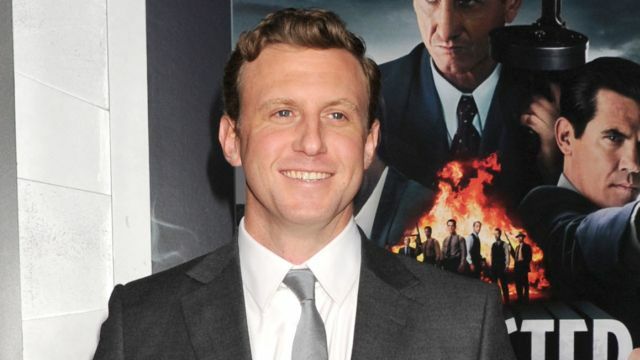 Deadline reports that director Ruben Fleischer (Zombieland, Gangster Squad) has been tapped to direct Lionsgate’s feature adaptation of Jekyll, based on the 2007 BBC miniseries written by Steven Moffat (Doctor Who, Sherlock). Captain America himself, Chris Evans, is slated to play the lead character in the film, which has a script by Anthony Bagarozzii (The Nice Guys) and Chuck Mondry. It remains to be seen when production will begin on the film though, as Fleischer is also attached to the long-gestating Zombieland sequel and Evans will be filming back-to-back Avengers movies for Marvel Studios next year. It’s 2007 and there’s a new Dr Jekyll, with an old problem: Mr Hyde. But they have a deal – a body share – and an impossible life is somehow lived. What Hyde doesn’t know, however, is that Jackman is married, and there’s a wife and two children he’ll do anything to protect from his dark side. With all the resources of modern technology, and the best surveillance hardware, he’s determined to keep his dark side in line. The original Jekyll series starred James Nesbitt, Gina Bellman, Denis Lawson, Michelle Ryan and Meera Syal. This isn’t the only Jekyll headed to the big screen, as Russell Crowe will play the good doctor in Universal’s upcoming The Mummy.